Given the growing demand for services the need for education is equally great. We need more schools who can provide training programmes and therefore more knowledgeable instructors. Research on human habits indicate a clear increase in personal consultations coupled with style, colour and personal shopping. When a customer enters a shop they usually have a specific need. A well-informed salesperson will be able to put together a matching outfit with accessories in a convincing and professional manner, rather than simply recommending individual items. And a happy customer will always return. Imagefocus have been running teacher training programmes for several years, and have received a warm welcome from school administrations, teachers and students. For a long time, teachers of stylists, hairdressers and make up artists had been requesting teacher training materials around personal shopping to complement the existing stylist programme. In a competitive beauty and fashion industry in constant expansion, our training programme has contributed to a more holistic view of the stylist programme. 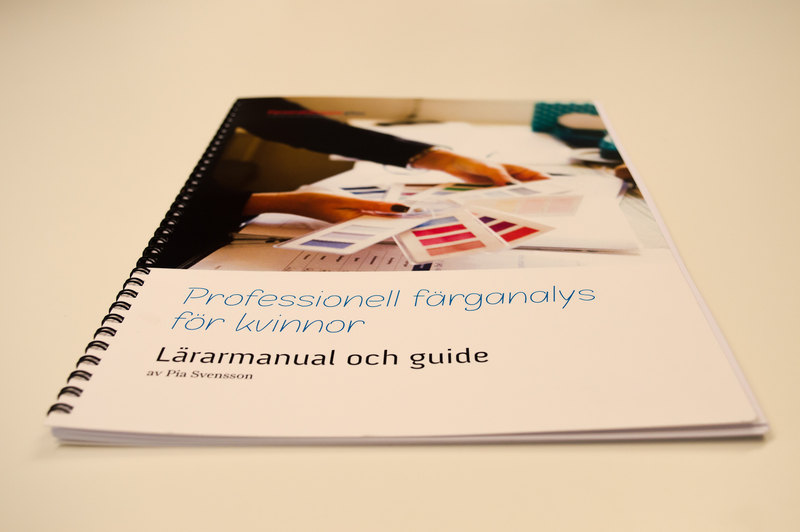 For more information contact Pia directly on pia@imagefocus.se or mobile number 0046 70 289 13 33. 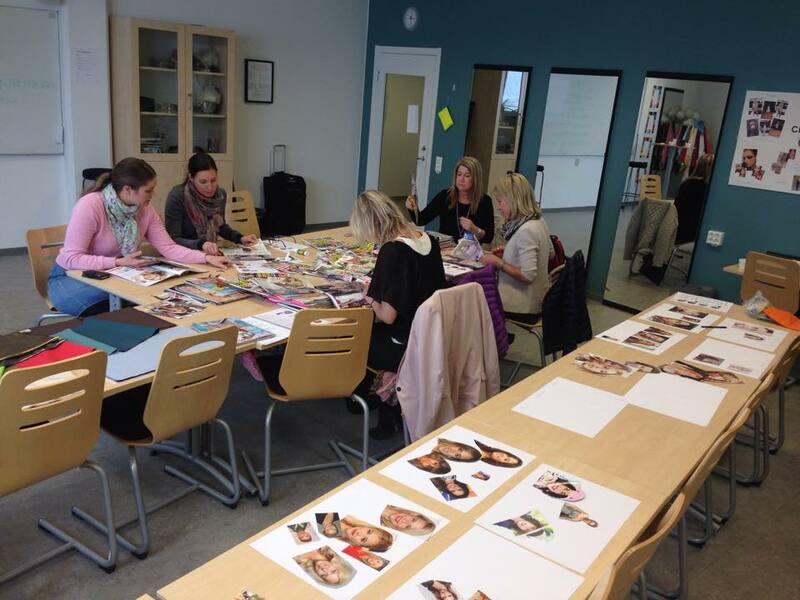 Why did you choose the Imagefocus Personal Shopper teacher training programme? -Over the past year we have consciously started profling our Trade and Administration programme towards the fashion industry. It’s a conscious strategy grounded in our school’s vision to be an obvious choice for students with an interest in fashion, styling, hair, make up and now also personal shopping. We chose Imagefocus teacher training programme because of Pia Svensson’s proven track record in the fashion industry and retail sector, and her industry knowledge is something we saw as valuable in order to develop our role as a fashion high school in Stockholm. What did the teachers think of the programme and how will it make a difference going forward? -The teachers have found the programme informative, challenging, and most importantly in tune with current market needs and requirements. It will give a whole new profle to our Trade and Administration programme (Personal Shopper), starting in the autumn term 2018.